Indian spinner Harbhajan Singh said that young Rishabh Pant should also be given chance in the ODIs as he has that game-changing ability just like Adam Gilchrist and he can solidify India's middle-order. 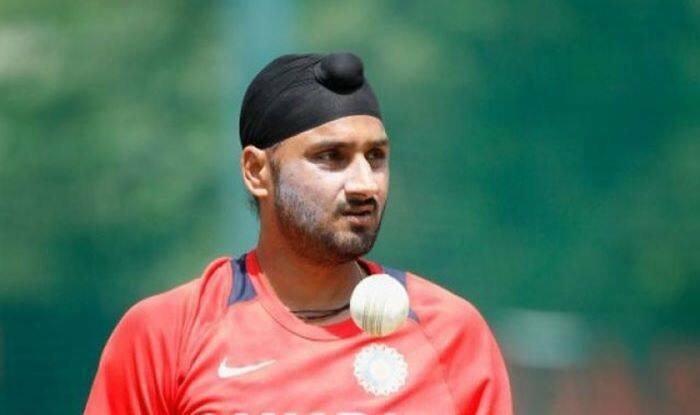 Talking to India Today, Indian spinner Harbhajan Singh said that young Rishabh Pant should also be given chance in the ODIs as he has that game-changing ability just like Adam Gilchrist and he can solidify India’s middle-order. “Rishabh Pant has that X-factor in him, which Adam Gilchrist had. He has the potential to hit six sixes…I am not talking about six sixes in an over but if he plays 30 balls he has the ability to hit at least six sixes, which can be game-changing,” Harbhajan was quoted as saying by India Today. “I think Rishabh Pant is a must in the Indian team because if we lose three early wickets, we need to have a power-hitter lower down the order. I think his inclusion will not only strengthen India’s batting line-up but also fix the middle-order issues,” he added. While backing his IPL captain, the 38-year-old said that he needs to get back in his form ahead of the World Cup 2019 as he is the one who can solve the middle order issues for India. “India have potential in the middle order. We can’t say Rayudu and Dhoni don’t have potential. Dhoni has won many matches for India in the past. Yes, he has struggled in the recent past and I feel he must get back to form. The way he batted in the IPL 2018 was brilliant. He needs to get that form back and the day he does that, I don’t think we will need to worry a lot about the middle order. He needs to shift his gear and the day he does that the middle order issues will be sorted,” he said. Meanwhile, BCCI has named Shubman Gill and Vijay Shankar as the replacement of the suspended players KL Rahul and Hardik Pandya. They both will join the team from second ODI, which is scheduled for Tuesday, January 15.